This might be why depression is rising among teen girls. Depression among adolescents has been rising and the rates are higher for girls than boys. 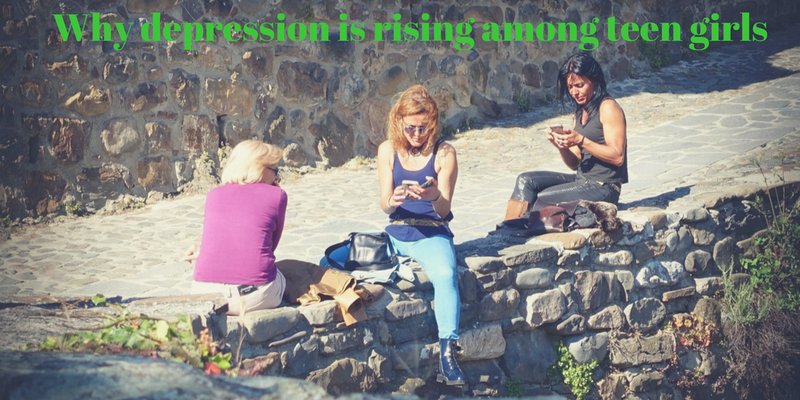 What’s causing this increase- cyberbullying, negative text messaging? Read this article to find out.